The 10th release is called 'IN TEN TION' and collects the best songs of all releases before. Sascha Kloeber takes you on wide and bright ride through his sounds on his own label 'Partina Records'. 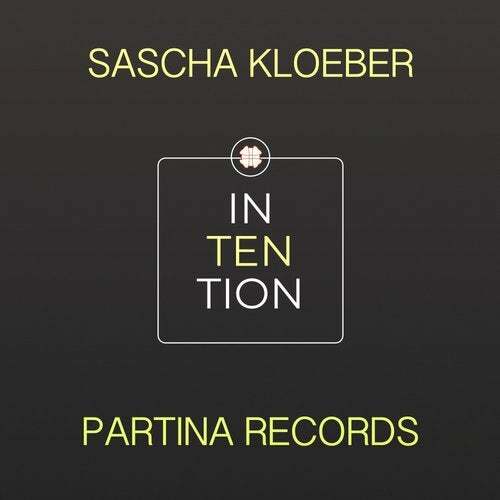 By writing songs for bigest labels, djs and million listeners worldwide, Sascha Kloeber doesnt stop to release underground music on his own label. Songs from the heart to the hearts. No rules, no hypes, everything is all about good electronic deep house music. Music you can hear for a long time without getting borring. Music! ..from deep to nice is his inTENtion.